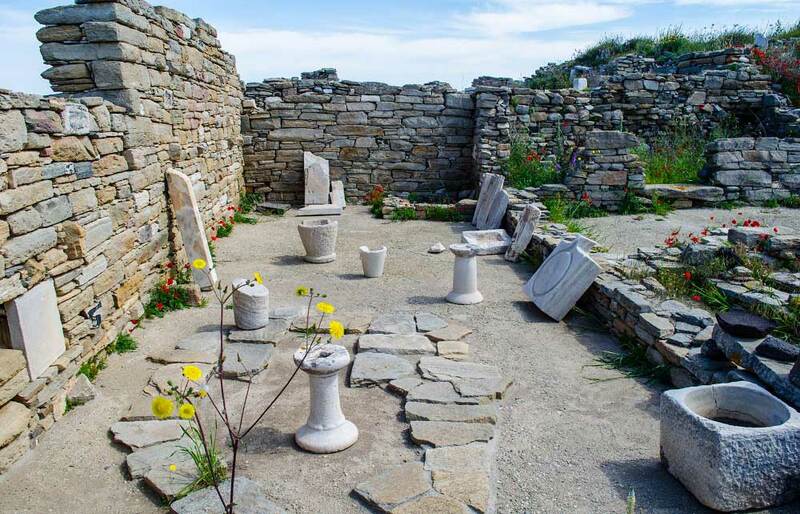 Delos archaeological site is definitely the highlight and a must see for any Cycladic visitor, which is believed to have been the ancient center of Cycladic group of islands which got their name because of their circular position (cycle = “kyklos” in Greek) around ancient Delos. 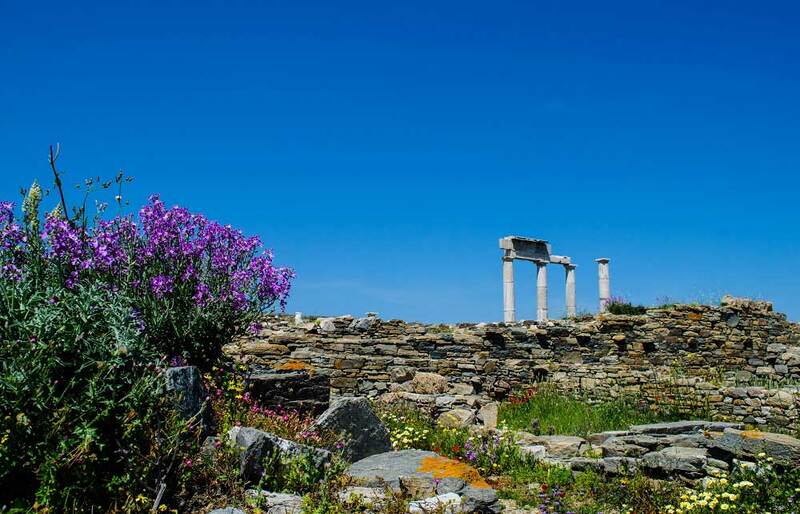 Being a part of the World’s Cultural Heritage and protected by UNESCO, you should not miss a chance to take the boat tour from Mykonos to mythical Delos, the birthplace of the God Apollo and the Goddess Artemis, and let its ancient ruins travel you back into the depths of time. 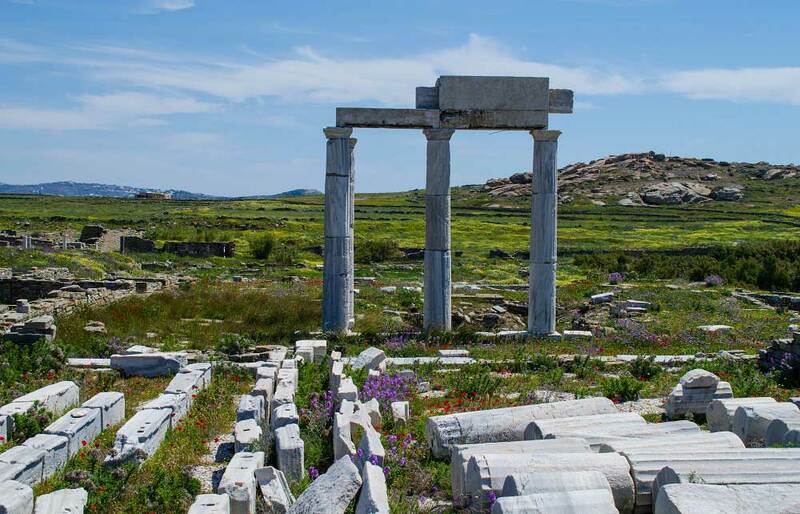 Delos is a small uninhabited island just a few nautical miles from Mykonos (30 min trip approximately per way). 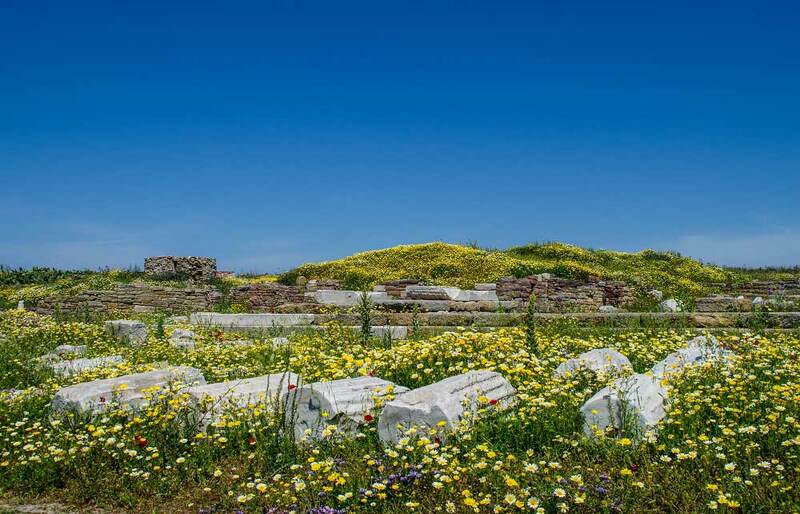 During the Ancient times it was considered the most important Hellenic sanctuary. 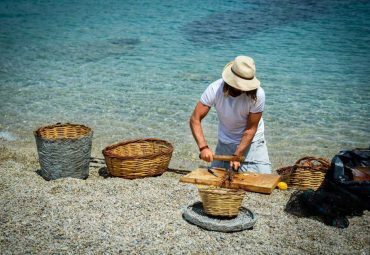 The island has significant history tracing back to the 3rd millennium BC. Excavations have brought rich archaeological finds to light and are continued to be carried out by the French School of Archaeology. 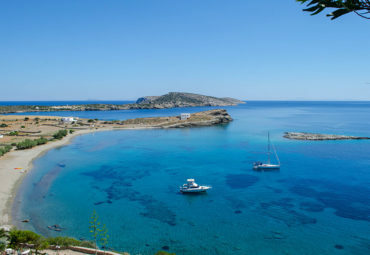 In this 3 – 4 hour tour you will begin from Mykonos Island and sail to Delos. 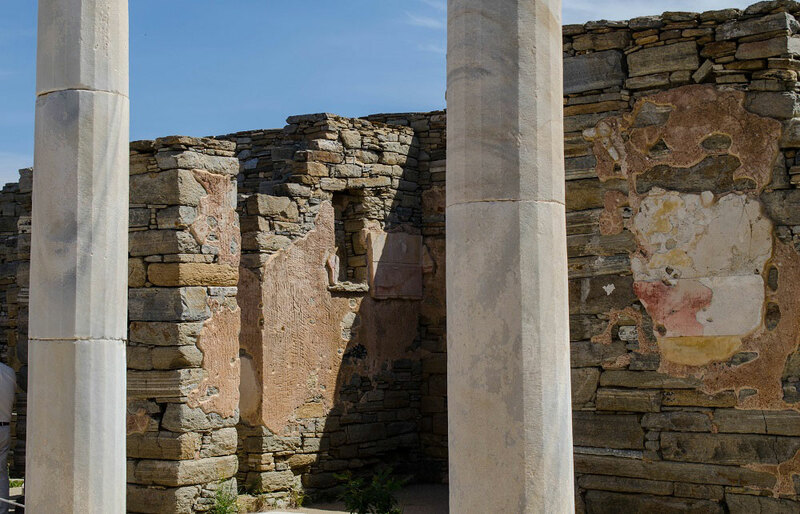 An experienced tour guide will walk you around the island’s important ruins, spread all over the islet, and give you key insights to Delos’ glorious history. 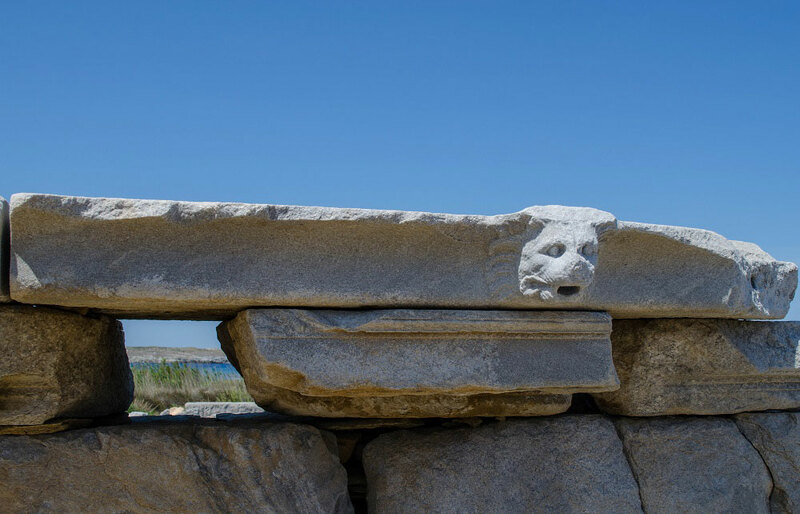 On this historical walk you will witness various Doric temples, markets, an amphitheater, houses with mosaics and the iconic Terrace of the Lions statues, among other significant sites. You can optionally have a refreshment or snack at the only café available, as the island is uninhabited and closed for public after sundown. This tour is organized (group) with minimum number of participants 8, and is offered in English (Daily at 10:00 and 17:00), French (Friday at 10:00), Italian or Spanish (Tuesday at 10:00). Childern (6-12 years old) and infants are welcome to participate with parental guidance. 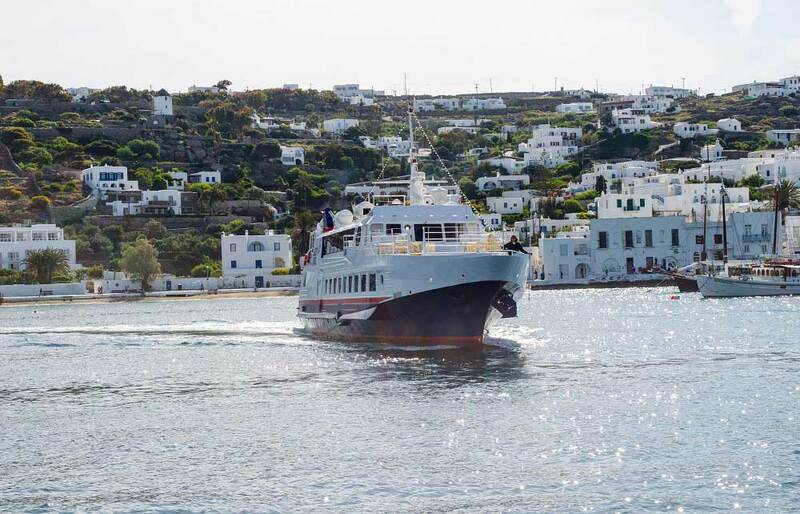 This half day tour will start from the Old port of Mykonos Island and sail to Delos. 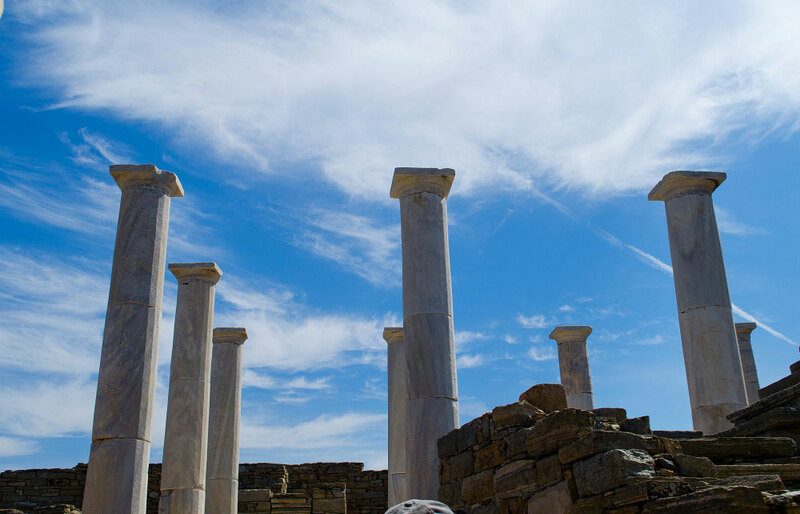 An experienced tour guide will walk you around the island’s important ruins, spread all over the islet, and give you key insights to Delos’ glorious history. On this historical walk you will witness various Doric temples, markets, an amphitheater, houses with mosaics and the iconic Terrace of the Lions statues, among other significant sites. You can optionally have a refreshment or snack at the only café available, as the island is uninhabited and closed for public after sundown. 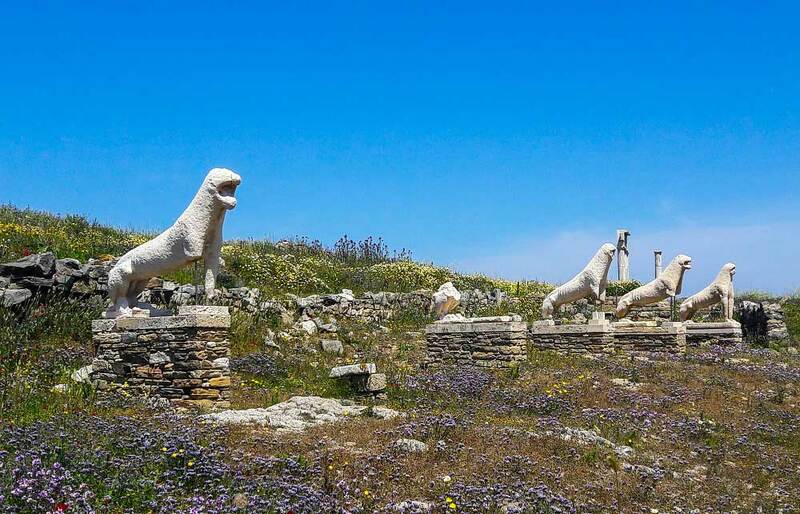 If you prefer to experience the energy of Delos archaeological islet right before the sunset and avoid excessive summer heat, it is possible to do an afternoon tour instead, which will allow a few hours onsite before you head back to Mykonos just before the sunset. 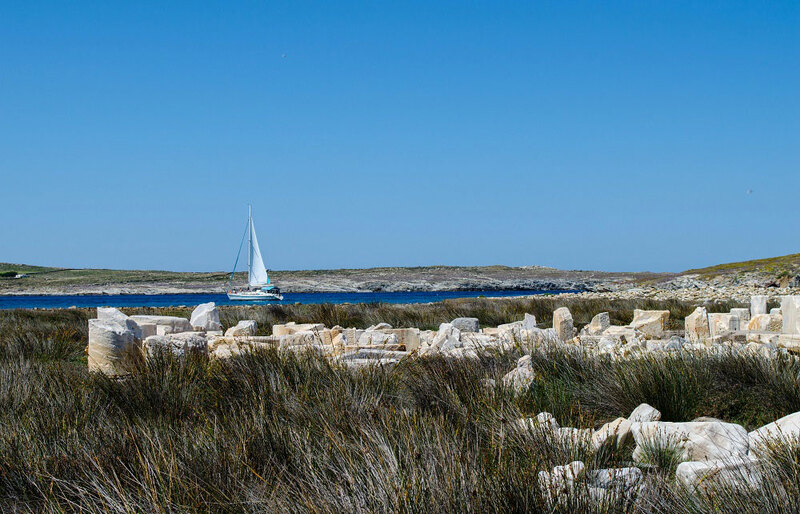 No wonder why Apollon, the God of Light, had chosen Delos as his birthplace - the energy and the Sun are felt throughout! 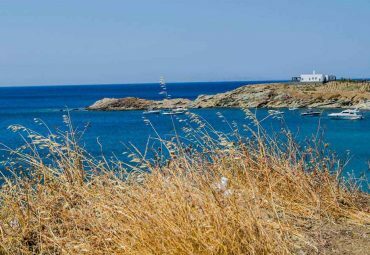 This islet is of great historical and archaeological importance and a must see for anyone who is into history and sightseeing.